Let your child enjoy the thrill of a car race by allowing him or her to play with this car and track set from the house of Hot Wheels. It has been crafted with care using a good material that is safe for your child. 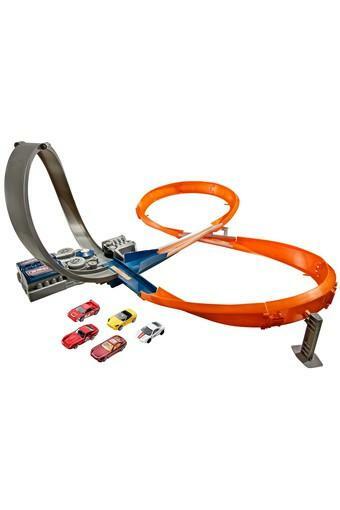 It will help to have hours of endless fun without compromising on their safety. 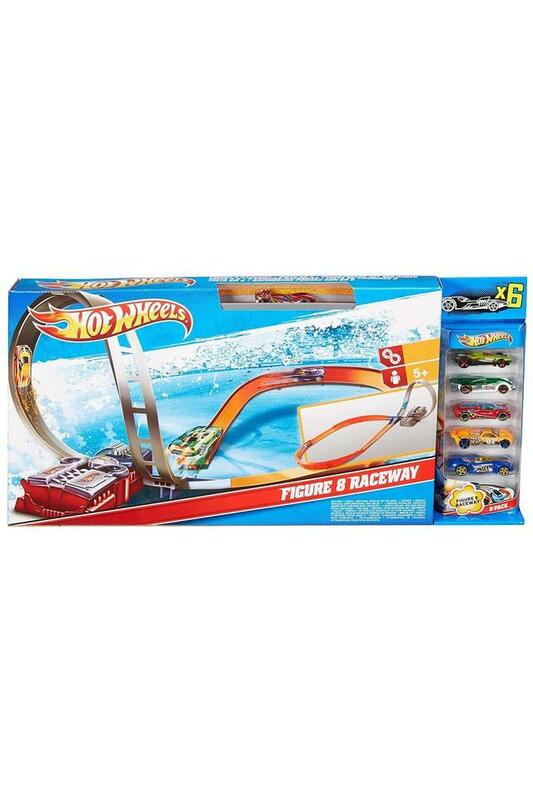 Let your child experience the thrill of cars and excitement of technology with this set. 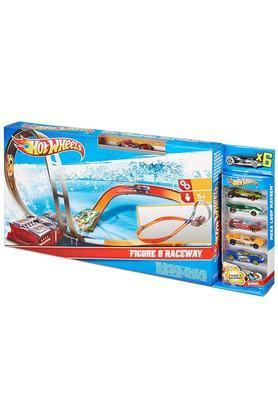 It is safe for your child to play with, as it is made of a nontoxic material.